NumPy is a high performance Python library providing fast multidimensional arrays featuring vector operations. NumPy also provides additional mathematical functions like sin, cos, arcsin, exp, log, min, max, sum and others. 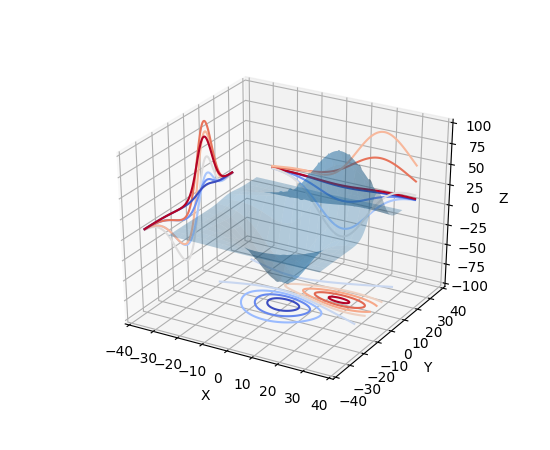 SciPy is a Python library providing routines for basic and special mathematical functions, numerical integration, optimization, interpolation, Fourier transform, signal processing, routines for linear algebra, statistics and others. See a full SciPy reference. matplotlib is a graph plotting library producing publication-quality plots. You should see the plot already. IPython is a rich Python interpreter aiming at high-quality user experience for interactive computing and data visualization. Its main features are a tab completion, integration of commands for filesystem access, object introspection and others. IPython provides the kernel for the Jupyter project. 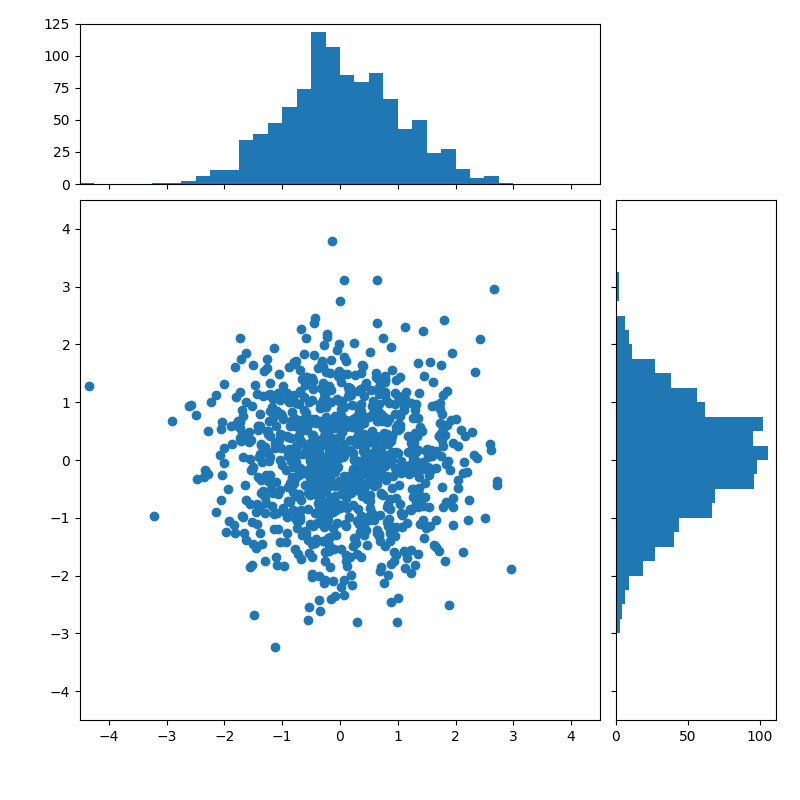 Let us load famous Iris dataset, which is used a lot as an example in pattern recognition and machine learning literature. See more on its usage in a pandas tutorial. SymPy extends SciPy with symbolic computation capabilities, i.e. manipulation with algebraic variables, symbols and precise values. Run and share live code via the browser; uses include: data cleaning and transformation, numerical simulation, statistical modeling, machine learning. Next select the dropdown New then Python 3 to create a new notebook. NumPy, Pandas, SciPy and IPython are included with the install of Jupyter Notebook.